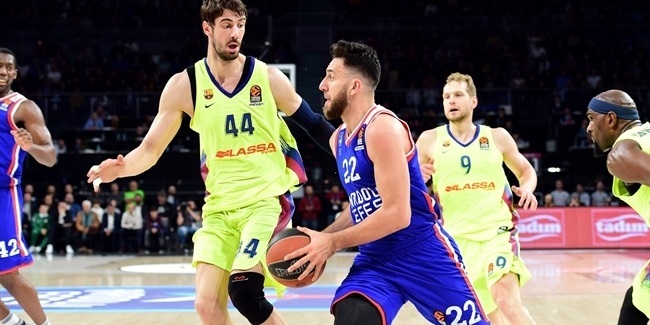 Anadolu Efes Istanbul has added depth to the paint by signing a two-year deal with solid young center Sertac Sanli, the club announced on Wednesday. Sanli (2.11 meters, 26 years old) arrives from a city rival Besiktas, where he spent last two years. 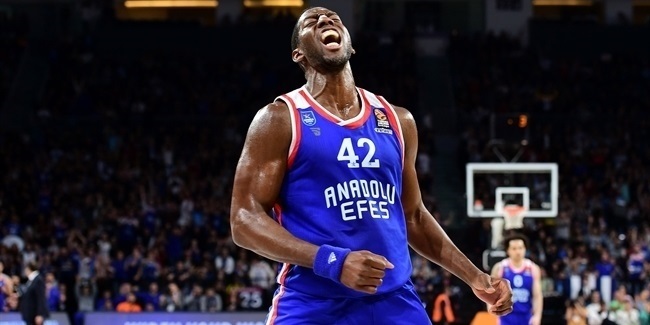 The big man averaged 9.2 points, 3.8 rebounds and 1 block per game in the Turkish League action last season. Sanli grew up with Pinar Karsiyaka and played for Genc Telekom before joining Galatasaray Odeabank Istanbul in 2010. He spent a total of three seasons there and has also played briefly with Tofas Bursa. 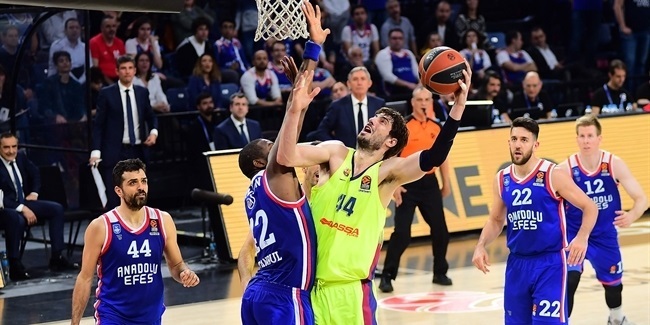 Since then, Sanli spent a season each with Royal Hali Gaziantep and Usak Sportlif, as well as one with Trabzonspor, where he made his 7DAYS EuroCup debut in the 2015-16 campaign, posting 3.9 points and 2.4 rebounds in 14 games. Sanli, who is also a member of the Turkish national team, is now ready to make his Turkish Airlines EuroLeague debut next season.